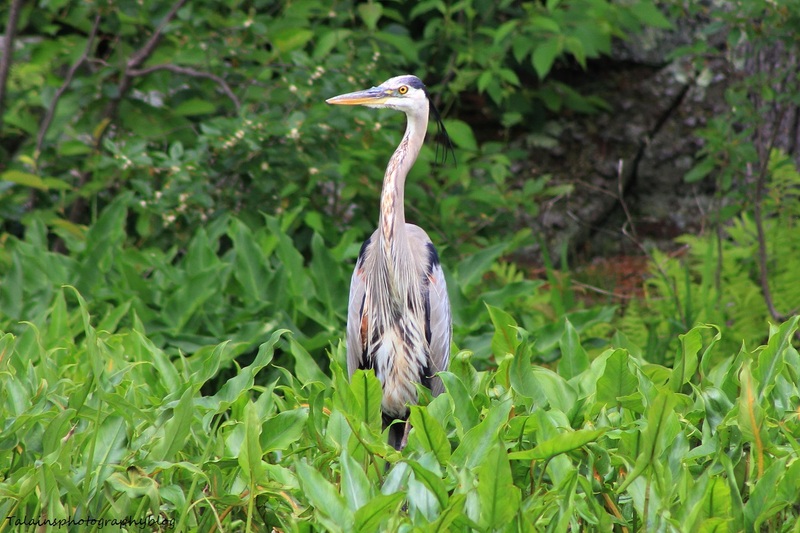 7 A Great Blue Heron at Millsite Lake. 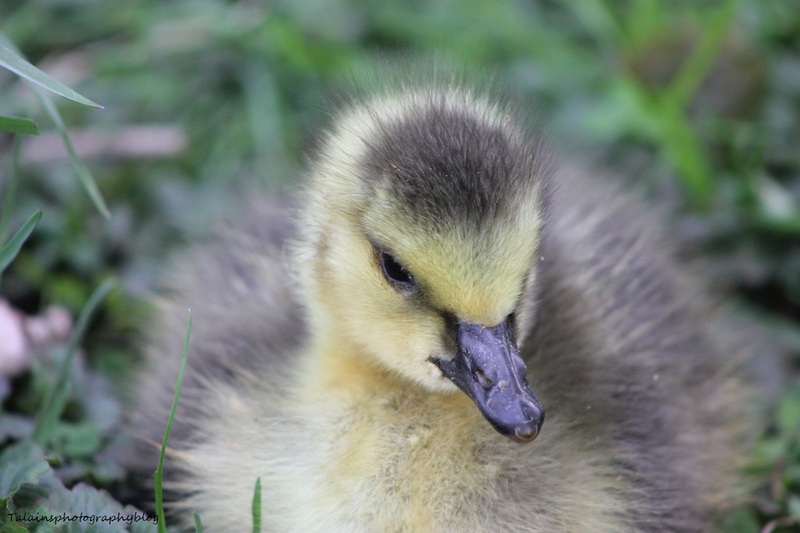 4 A Canada Goose Gosling. 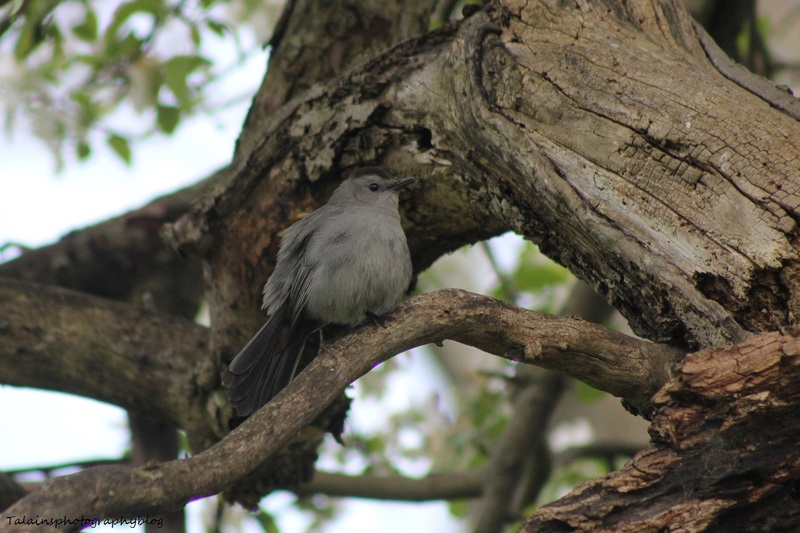 3 A Gray Catbird in a Crab apple tree at the farm. 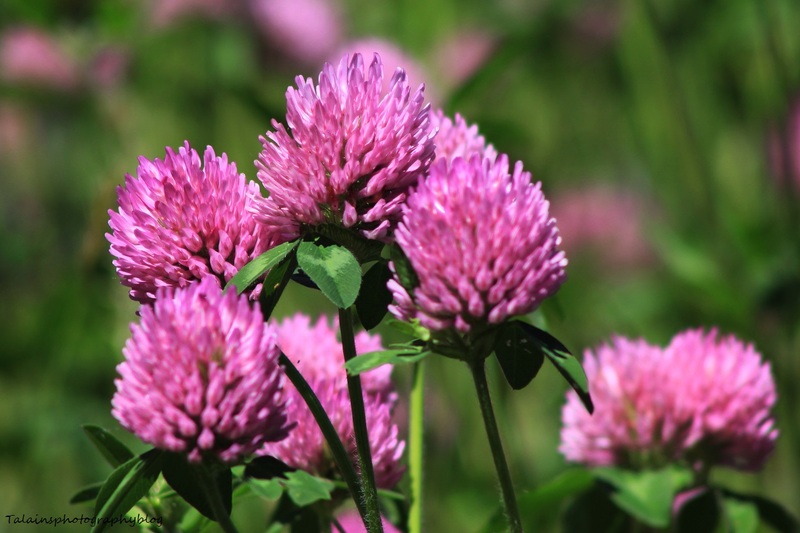 132 Red Clover in the back field at the farm. 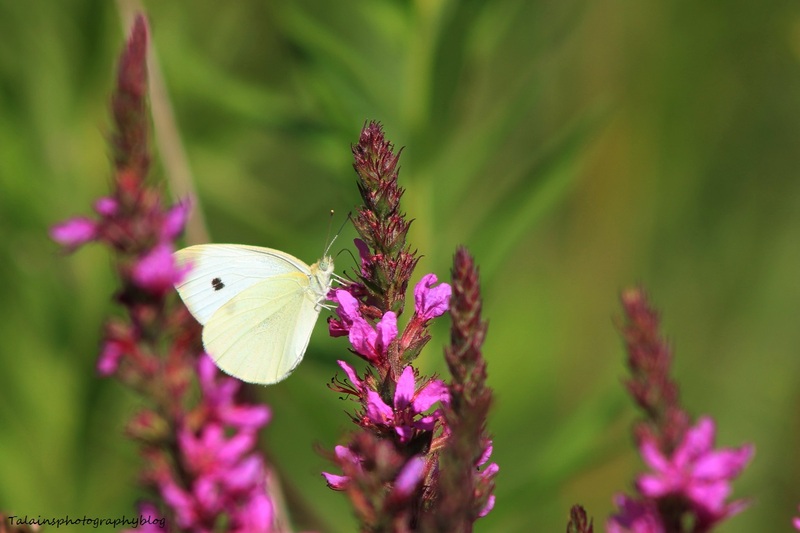 28 A Cabbage White Butterfly feeding on Purple Loosestrife up to the family farm. 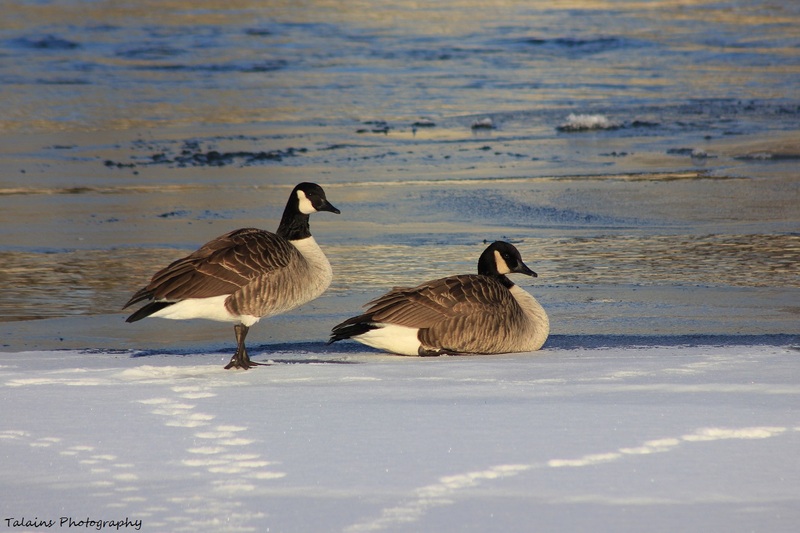 42 A pair of Canada Geese sitting on the icy waters of the Susquehanna River in 2013. 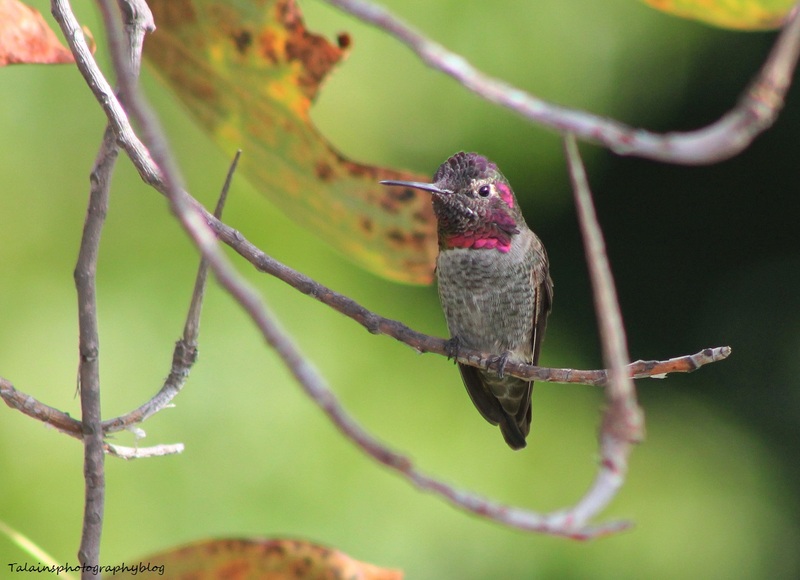 28 A Male Anna's Hummingbird.